A communication strategy is your map which drives your company to success by outlining your company’s journey. The basics to making a relationship with a PR agency work; is the chemistry to be there. Social Mellon’s team is there to really “get” what you’re trying to do and make it happen! 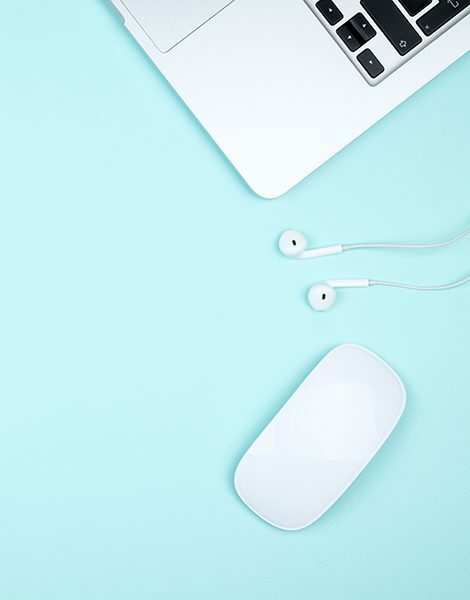 By studying current trends in the marketplace and always using the latest technology, we are creating the best strategies to promote your online presence to optimize results for your benefit. Within this constantly moving environment, where technology and innovation rule, Social Mellon oversees the social sphere for you, offering social media services. Content Marketing means creating and disseminating quality and free content aiming to convert prospective customers to customers and existing customers to returning customers. Successful and special events can beyond any doubt add value to your brand. We understand the important role that event planning can play in developing effective and fulfilling business relationships. 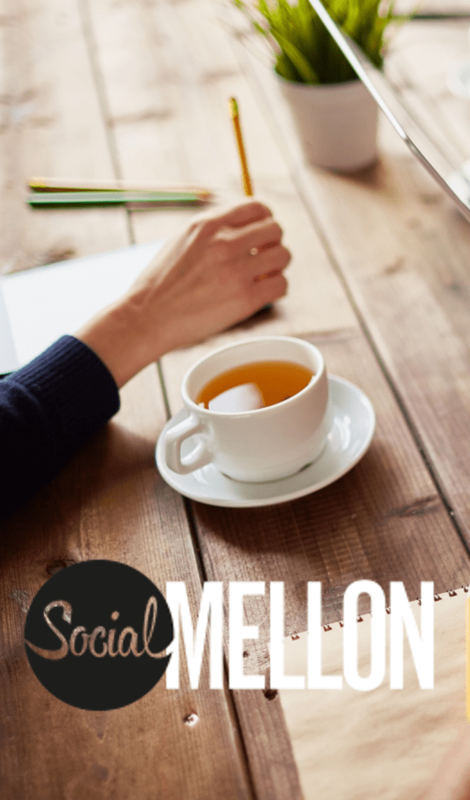 As dedicated professionals at Social Mellon we know the value of constant education and the need for continuous improvement. That’s why we created a unique type of courses full of training and learning. With deep understanding of travel & destination marketing and tourism market needs, we operate in the fields of strategic communication, marketing and branding of companies and institutions in the wider travel and tourism sector. We first listen, commit to clients’ needs and then we think and act intelligently by combining strategic with creativity, best practices and measurable results for you. But what about our expertise? We ask our clients to give as an evaluation in order to get better on our industry and provide even better results for your company! On the Progress Bar you can easily see the graphic that demonstrates the relative progress on Communication Strategy, Public Relations, Digital Marketing and Travel & Tourism of our team! Help us get even better by trusting us! Do any of these services apply to your needs?